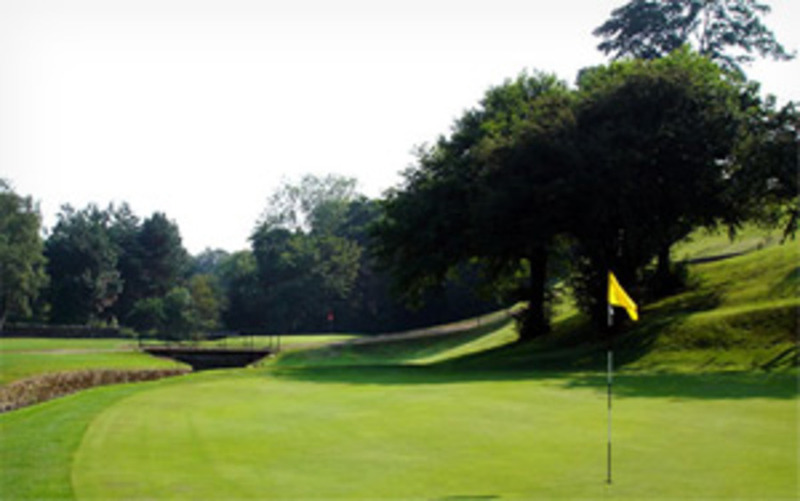 Our Facilities :: Visitors and societies are guaranteed to receive a warm welcome both on and off the course at this, one of the premier golf clubs in the north of England, holder of the Yorkshire Order of Merit award. The clubhouse at Oakdale provides a welcoming oasis of relaxation for golfers, visitors, societies and corporate clients. It is the perfect place to enjoy a quiet drink, delicious bar snack or more substantial meal in the restaurant. The lounge bar and attached sun lounge with balcony gives a wonderful panoramic view of the course and surrounding countryside. Around the bar you can admire the competition honours boards which add to the traditional atmosphere. Naturally, sports fans are well-catered for at the clubhouse. We have a Sky subscription and you can watch golf tournaments, football matches, tennis from Wimbledon or any other sporting or non-sporting television. We also have a well-appointed snooker room with two tables. Oakdale is well known for its active social scene. During the past year, we have held specialist dinner dances including a highly popular Neil Diamond evening, Club Captains Day dinner with an Elvis impersonator, a Race Night and a New Year Eve Party – all of which are available to all membership categories. During the quieter months of October to March, there is a monthly Quiz Night and a monthly Domino Night. In addition bridge is held twice a month on Wednesday afternoons. New players are always welcome.